Easy English is proud to be offering Skype classes now. 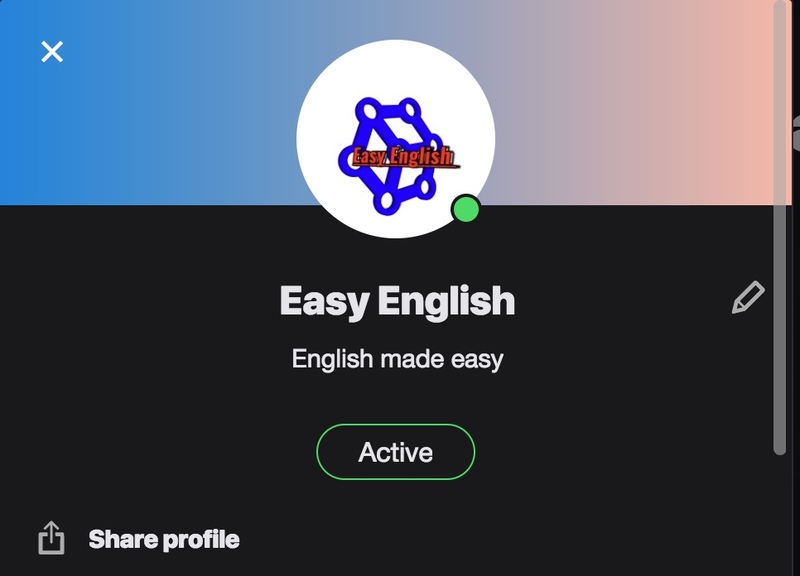 You can now study from the comfort of your own home building up your grammar, vocabulary and knowledge of the English language. We customize all classes according to level and whatever is your end goal, be it studying for exams, work or just for the fun of exploring a new language. The first meeting will be a half hour consultation in order to assess your level and goals. After that, it is $14 per hour and we will put all material covered on a Google Drive file so that you can access material where ever you can get online. Please get in touch through the contact page so that we can arrange a time for your consultation and start your learning experience.